Planning itineraries to new places remains a challenge many at times for the first time travellers. 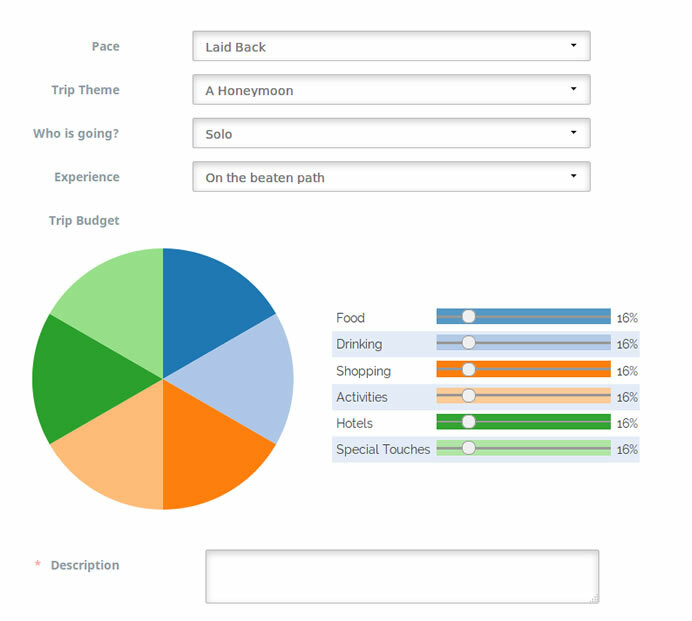 Buggl.com, a platform brings together trip influencers, travellers and insider’s guide for travel wanted to address this. 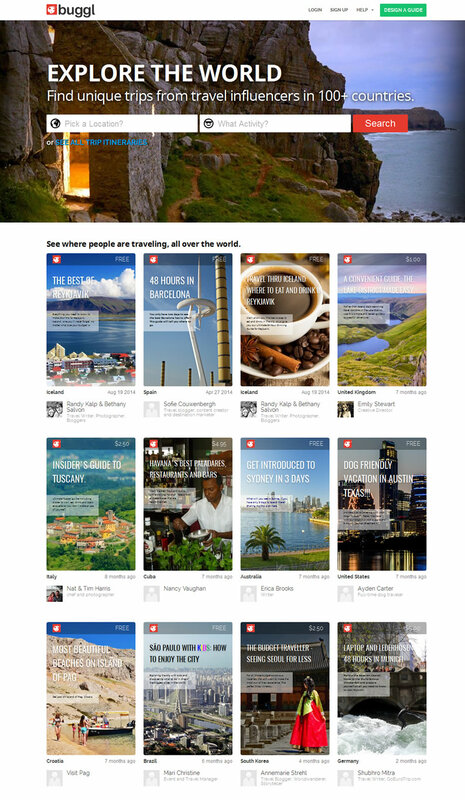 It is an exclusive channel to share travelogue, experiences across geographic boundaries. 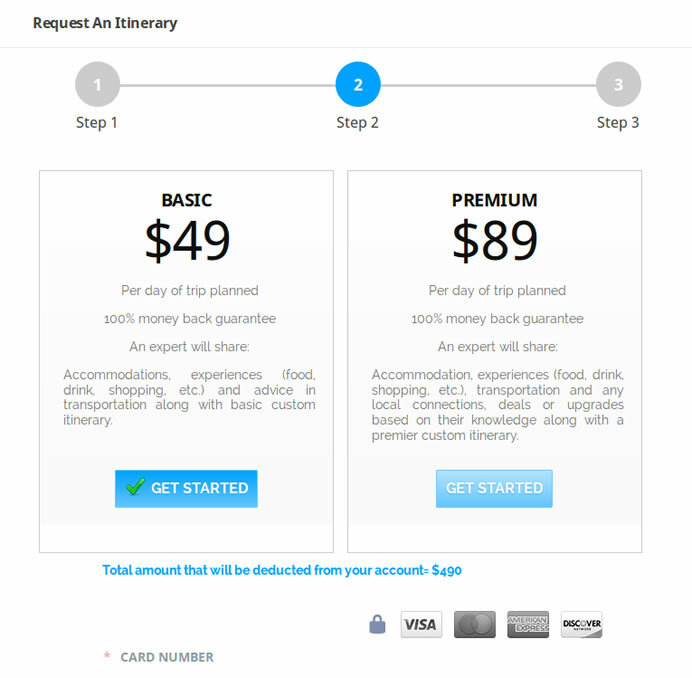 They wanted to assist travellers with planned itineraries, tips, suggestions making entire trip worthwhile.